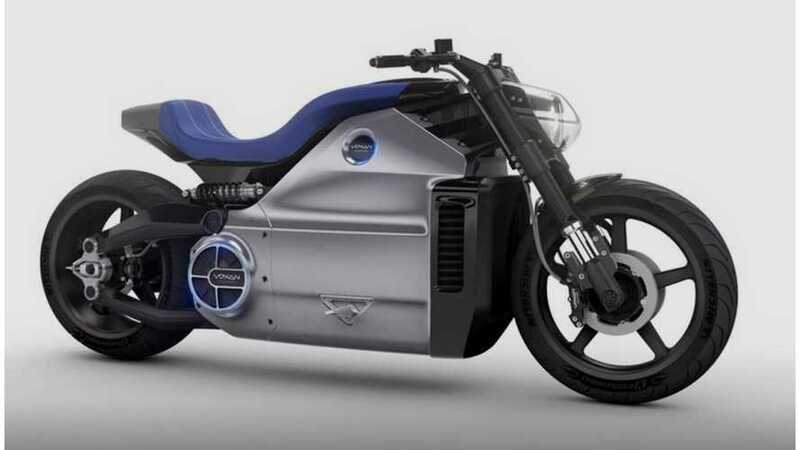 Originally unveiled in 2013, Voxan Motors is prepping its electric motorcycle, the Wattman (cute, right? ), to take to the Bolivian salt flats in an attempt to unseat the current electric motorcycle land speed record holder. The rider they’ve enlisted to make this attempt is none other than Max Biaggi. Biaggi has a long resume packed full of professional motorcycle racing with significant time racing in MotoGP. 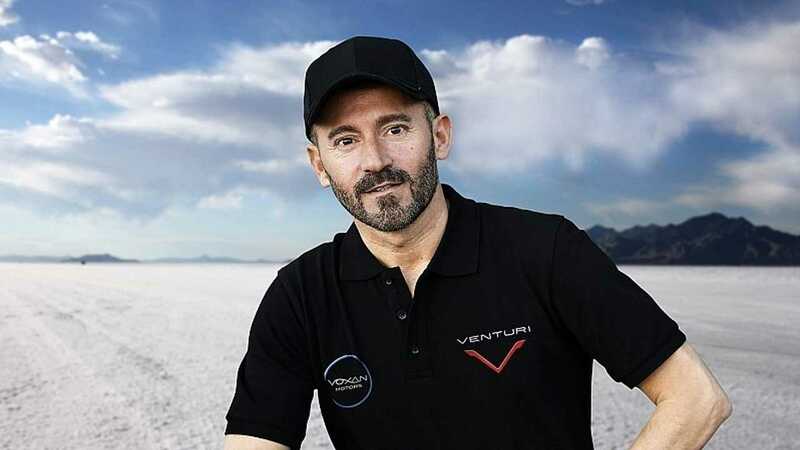 An ambassador for Voxan’s parent company Venturi since 2018, Biaggi says, "I've always loved a challenge." "When my friend Gildo Pastor came to me with his plan for the world land speed record and the Voxan Wattman, I was obviously going to say yes.  Gildo is both an expert and a pioneer in the field of electric mobility. Under his impetus, Venturi Automobiles has set a number of records and marked a host of world firsts. "I'm proud that I will be taking this new step in my career under the colours of Voxan and Venturi, with whom I've already started work. The engineers and designers from the R&D department are driven by an extremely motivating sense of determination. Breaking through the 330 km/h mark together with this machine ‘Made in Monaco’ will provide even more evidence of the group's expertise in this field." Biaggi will attempt to break the standing record currently held by Jim Hoogerhyde, who took the Lightning SB220 electric motorcycle up to 327.608km/h (203.566mph) in 2013. Voxan and Biaggi are aiming to break the 330kph (205mph) mark with this attempt. Voxan presents the Wattman as “the most powerful electric motorcycle in the world” with numbers like 200 hp and 200 Nm of torque (that’s 147.5 ft-lbs) with a motor that spins up to 10,500 rpm. Voxan claims the bike’s 0-100 mph time as 5.9 seconds, its 0-80 percent charge time as less than 30 minutes, and a range from fully charged at 180km (not quite 112 miles).